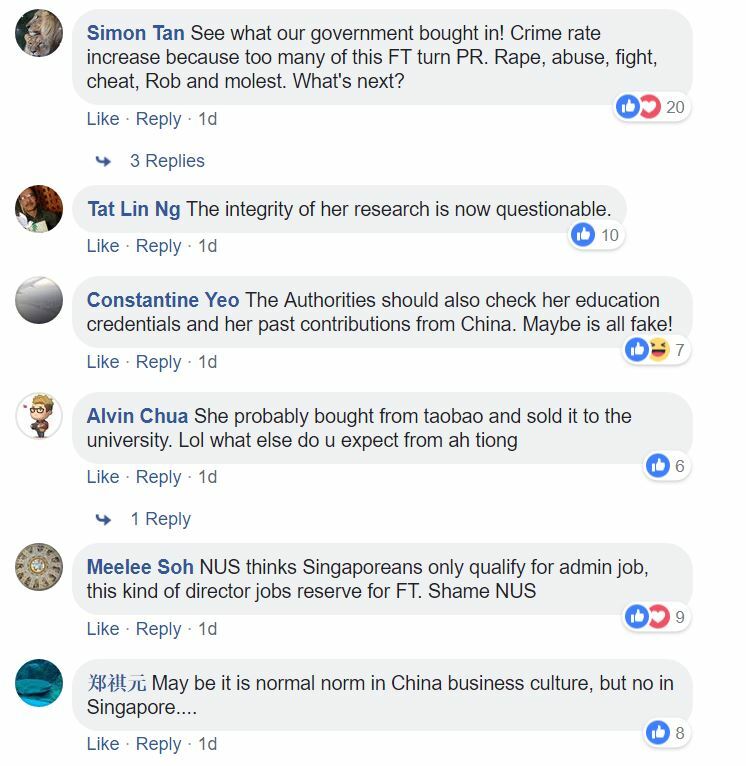 Singaporeans have flamed the National University of Singapore for failing to do a proper background check on a Chinese national research fellow who cheated the NUS Environmental Research Institute (NERI) of over S$15,000. 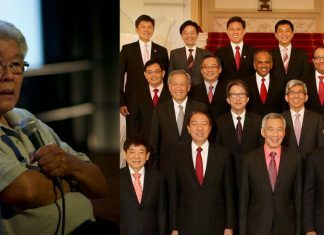 On Tuesday, 42-year-old Liang Juan was jailed for eight weeks after she was convicted of three counts of cheating. Liang had been in charge of procuring lab products needed for her work and cheated NERI into purchasing items worth more than $15,000 from Biochem Scientific – a supplier company that she is a sole shareholder and director of. According to the national broadsheet, Liang made a “substantial profit at the expense of the institute” by sourcing for items from overseas at significantly lower prices and selling it to NERI at a mark-up, between 27 Feb and 4 May 2012. 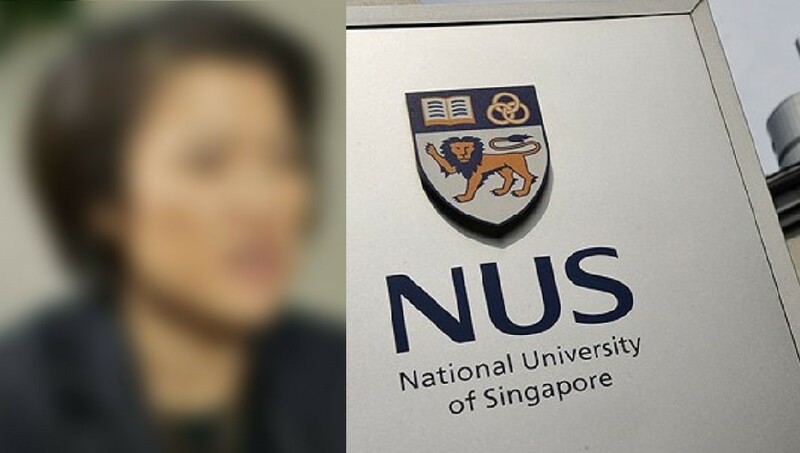 Liang, who never disclosed her association with Biochem to NERI, initially denied knowing who the owner of the company is and denied being related to Biochem staff when she was confronted about the purchases, in a meeting with NUS officers. The researcher finally admitted her affiliation with the company when she was shown ACRA search results that clarified her positions in Biochem. She then claimed that she never made the declaration about her positions in Biochem, because she was concerned that Biochem’s dealings with NERI would have been affected. NERI has claimed that it would not have approved the transactions or paid the amount Biochem quoted had it known about Liang’s involvement in the company. Liang has since fully paid the $15,372.49 in losses NERI suffered due to her deception. 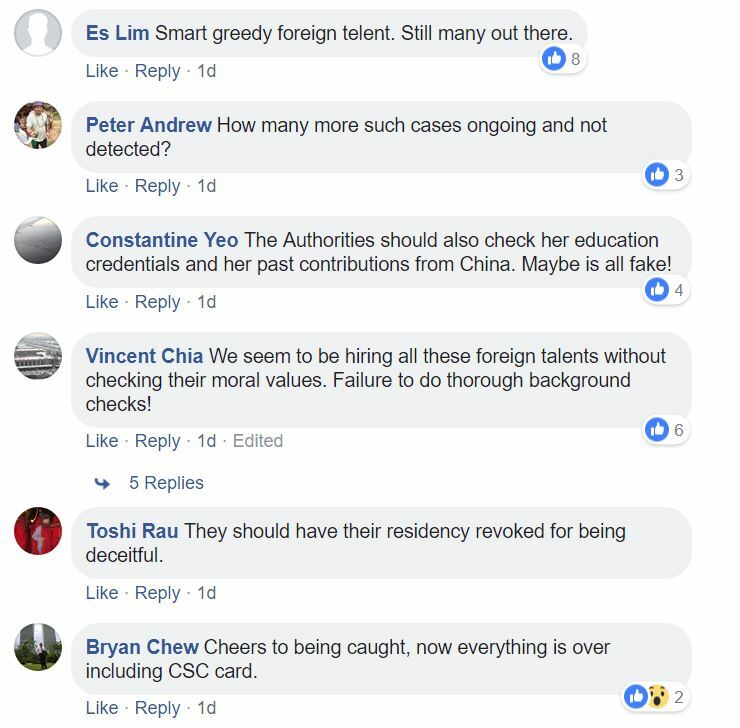 Last month, we reported of a separate case where the failure to conduct a proper background check led a foreigner to fool the Ministry of Manpower, Temasek Polytechnic and the local press for years.